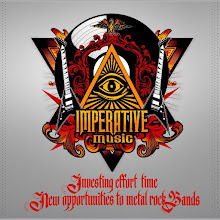 Imperative Music Agency Compilation: Brazil Rock Store - ALL 20% Off!!! 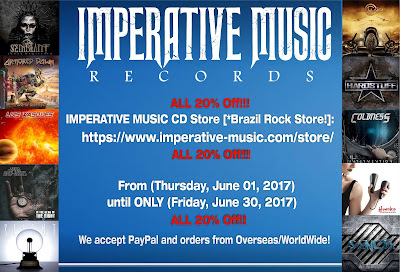 https://www.imperative-music.com/store/ - ALL 20% Off!!! 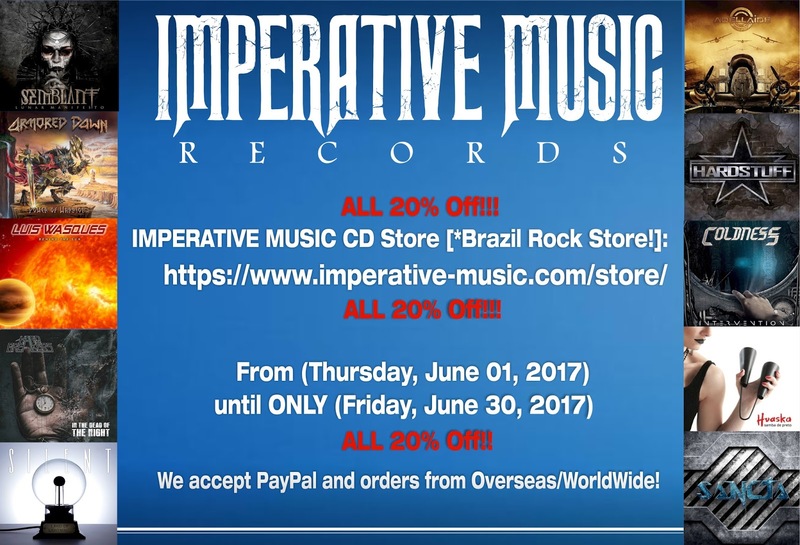 - From (Thursday, June 01, 2017) until ONLY (Friday, June 30, 2017) - ALL 20% Off!!! We accept PayPal and orders from Overseas/WorldWide!